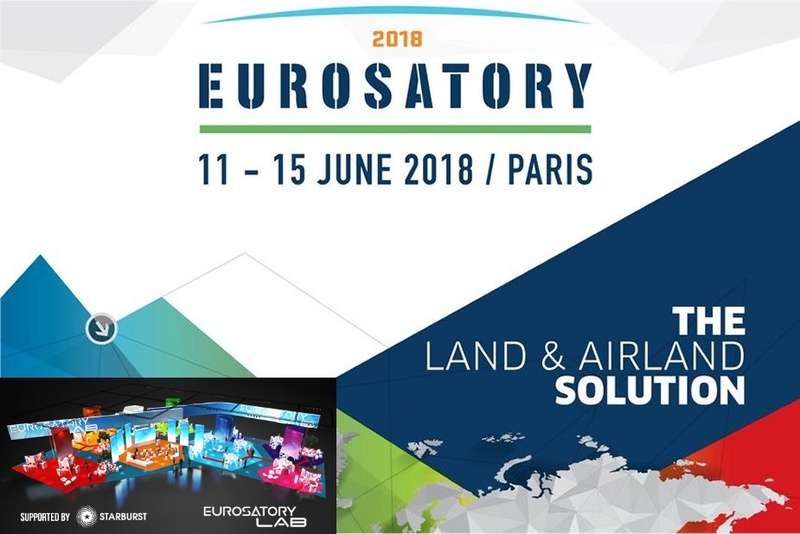 We are proud to announce that 3DiS Technologies has been selected to participate to Eurosatory LAB, a new zone dedicated to start-ups! We will be pleased to meet with you at our booth #40, Hall 5A, and discuss about our latest innovations and your needs. We invite you also to attend to our company’s pitch during Start-up pitch session that will take place on Wednesday 13 June, form 14:00 to 15:00.